Small Planet Airlines Sp. z o. o, the biggest Polish charter airline by passengers carried in 2017, operated 10 aircraft in Poland last summer. The aim of restructuring is to reduce the number of aircraft and attract additional financial investment. 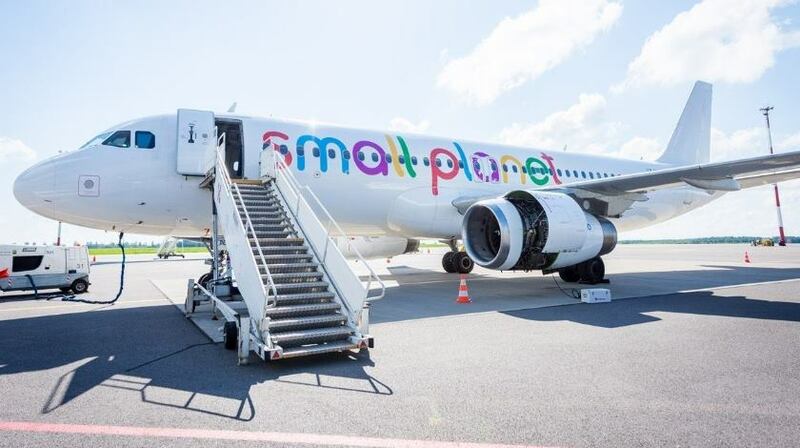 Small Planet Airlines Sp. z o. o is an independent company, so restructuring in the Polish entity will have no effect on the flights operated by Small Planet Airlines Lithuania: it will continue flying from Vilnius and foreign bases as planned. Cambodian company, operating under Small Planet Airlines brand, will continue its usual operations as well.